Cloudy sky. White clouds disappear in the hot sun on blue sky. Time-lapse motion clouds blue sky background. Blue sky with white clouds and sun. hd00:26White clouds disappear in the hot sun on blue sky. Time-lapse motion clouds blue sky background. Blue sky. Clouds. Blue sky with white clouds. 4k00:20Time lapse of storm clouds moving fast, Stormy Night. 3840x2160. hurricane storm. White clouds flying blue sky time lapse. 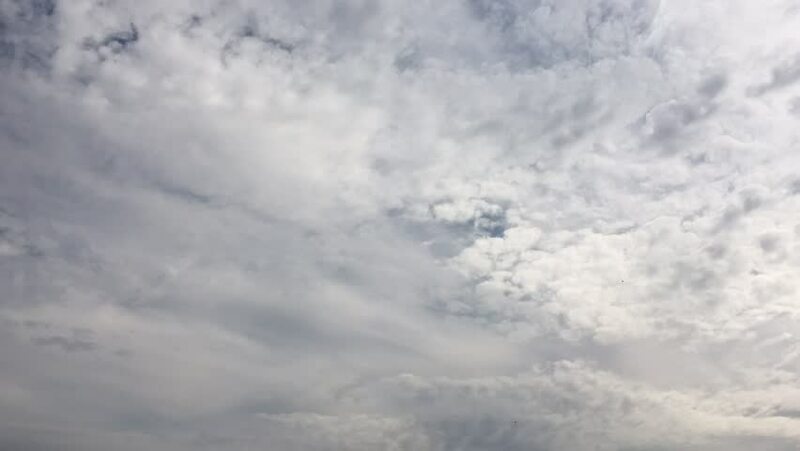 Cumulus cloudy fast flying sky timelapse. UHD. 4k00:08Rain clouds, a dramatic sky, time-lapse 4K. 4k00:20Big angry formating clouds time lapse in blue clear skies, nature summer sunny day, white building cloud fast moving in panorama. 4K.